I've always liked to be where marketing and design met computer technology. So it was easy for me to fall in love with the World Wide Web at a young age. I've been creating websites since 2001 and up till now I've built more than 200 websites. In 2010 WordPress became my favorite tool for creating sites, due to it's user-friendliness and the pace of growth of the WordPress ecosystem. Since then I've been using it for 95% of my projects. 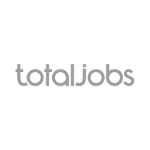 On Codeable you can find the top 2% WordPress freelancers, who can code your project in premium quality. This is our small web development studio, founded by me & my wife. We develop WordPress plugins under this brand. Managing WordPress-based projects, developing WordPress themes, websites and plugins for clients. Specialized in SME marketing and management. Be it a new plugin, theme or modification to an existing site, I can deliver good quality code. 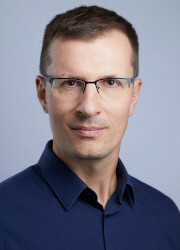 I have 5 years of experience leading WordPress development teams. My favorite methodology is Kanban. With a good sense for design, I can do smaller front-end modifications without calling the designer. I can translate the client's requests into the language of developers and vice-versa - in a kind voice. With my experience in online marketing, I can help clients planning their user flows. I have migrated lots of sites between servers, domains, protocols. Also a regular user of Linux, Git and SVN. 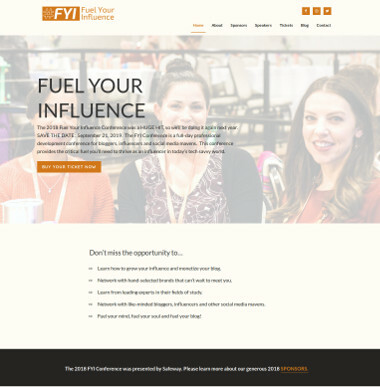 FYI (Fuel Your Influence) is a conference for bloggers and influencers. Massive amount of CSS work done to achieve a very non-standard look and keep the site fast. 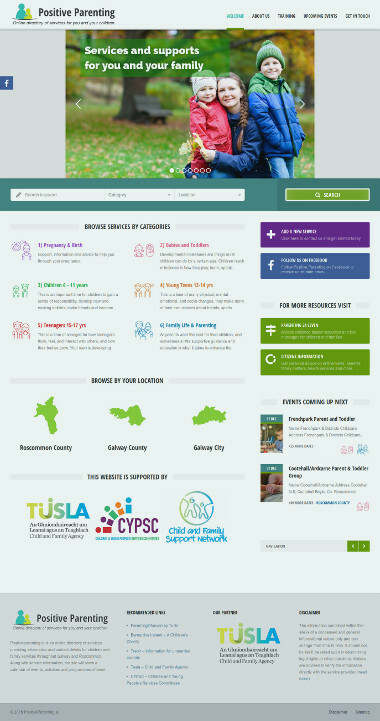 A non-profit website which collects the services and events for families and children in West Ireland. A website for a Budapest-based stylist. 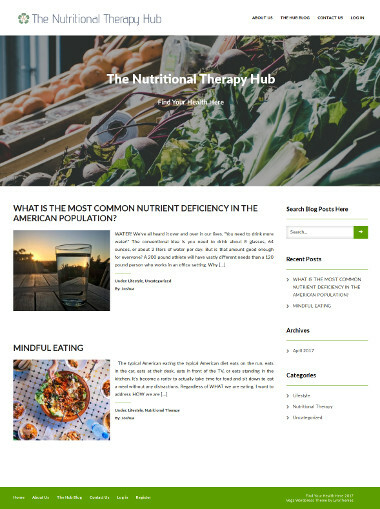 A Community Hub website and a Client Management System built for nutritional therapy practitioners. 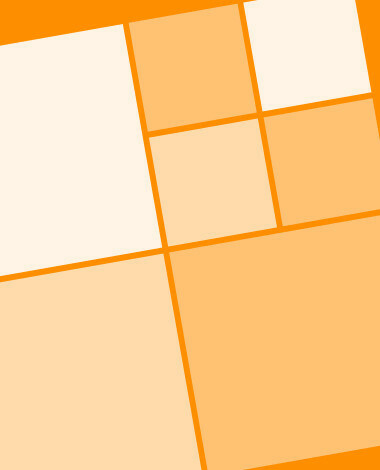 A Portfolio showcase plugin for WordPress that displays projects in a responsive grid format. 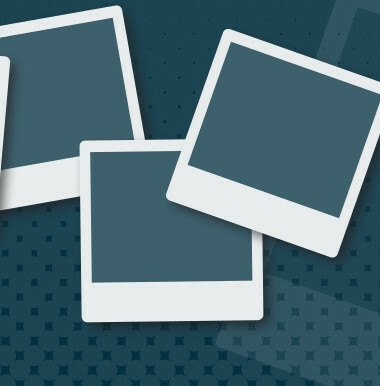 A plugin that adds fancy slideboxes to images in WordPress pages and posts. A plugin that adds a staff members page to your WordPress website. 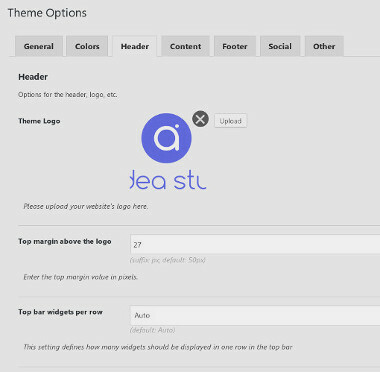 A framework that makes it easier to build new WordPress themes and plugins. 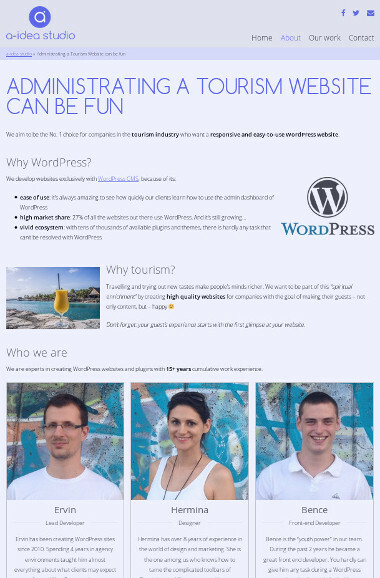 Our WordPress plugin development project's website. 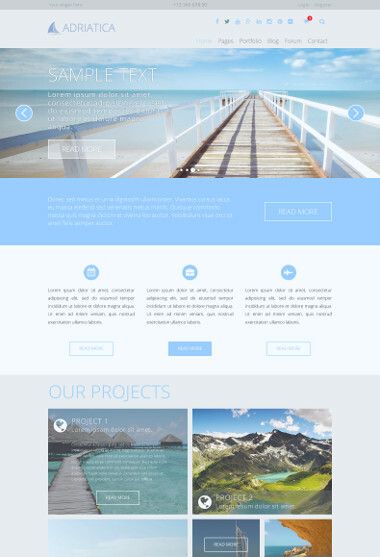 Our first premium WP Theme that is still under development. 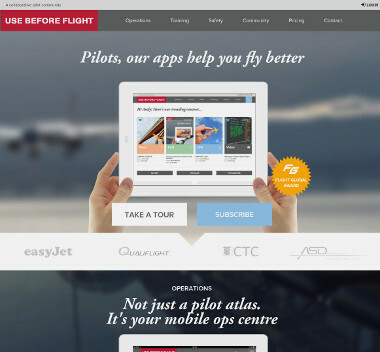 A community and training portal for pilots. I did the major part of front- and back-end development. 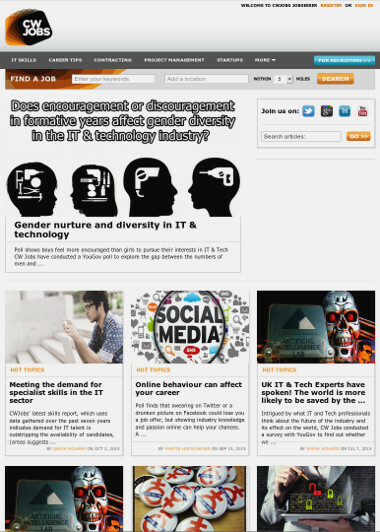 Developed several content/blog sites for the well-known HR/job network. 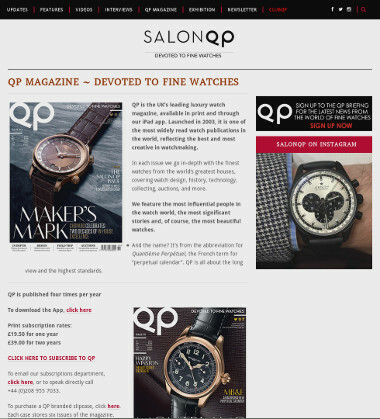 Tailored the Hickory theme to QP's needs for their SalonQP site. 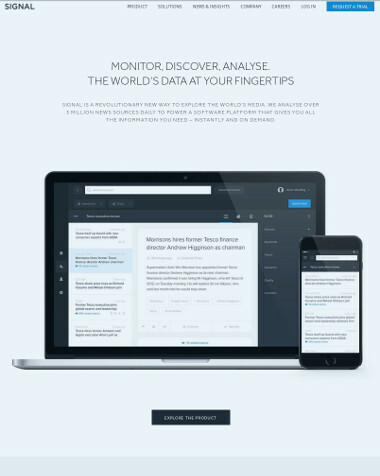 Project management and gave technical help for the Signal website's development. Ervin is fast, responsible and was willing to work with me to make changes as needed. I appreciated his attention to detail and advice throughout the project. He knows Wordpress well and is good at navigating through the website building process. I enjoyed working with him to build my website. Ervin is able to find solutions to complex problems and he delivers in a timely manner with perfect results. Ervin was our technical manager and super man, over seeing our technical processes, managing our most complex technical projects and the man to ask about that stubborn technical challenge. Faultless service. Ervin is always very clear in his communication which makes it very easy to understand the complexities and hence cost of a job. I will definitely continue to use Ervin moving forward. Ervin was the go-to person in our organization when we had any questions about website optimization. It works fine now! Thanks for the quick support! Thanks for the help, the new site performs so much better! Thanks for your help! WordPress really does what we needed!